With autumn in full swing and winter on its way I wanted to post a recipe that was slightly warming and "different" to a pumpkin pie or a cookie in the shape of ghost...maybe next year haha! 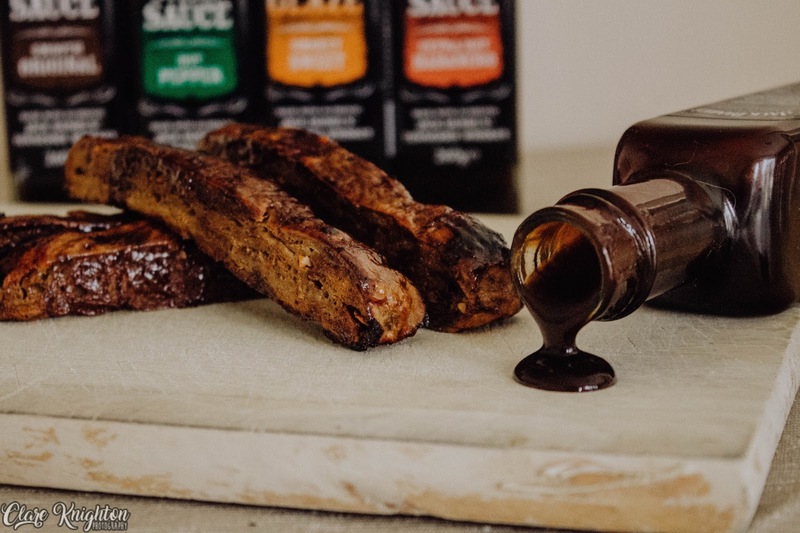 These BBQ "ribs" will warm your tummy when it's cold outside but of course will also be perfect on the BBQ in the summer. For this recipe I have used 1 of 6 Jack Daniels sauces, 5 of the 6 are vegan! It was really tough to choose what one to use for this recipe, you can obviously use any of them but I went with the Full Flavour Smokey. 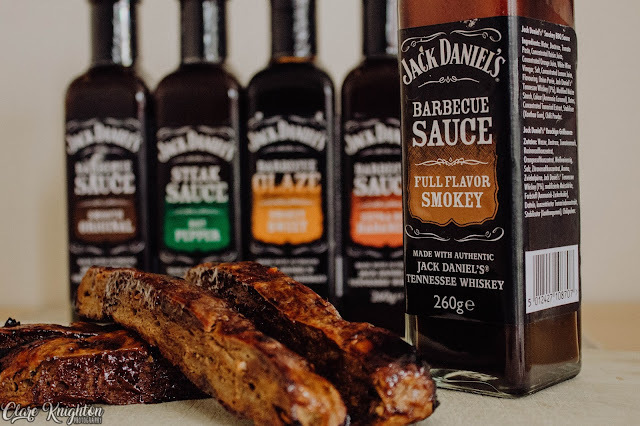 All of their sauces and our glaze are made with real Jack Daniel’s Tennessee Whiskey which you can really taste, I'm not the biggest BBQ sauce fan let alone whiskey fan but the sauces were super yummy! Anyway let’s get on to the recipe! Preheat the oven to 200°C and lightly grease a baking dish with oil. Mix the wheat gluten, paprika, yeast, onion powder and garlic powder together. Mix the water with the peanut butter, liquid smoke, and soy sauce and add it to the wheat gluten, paprika, yeast, onion powder and garlic powder. 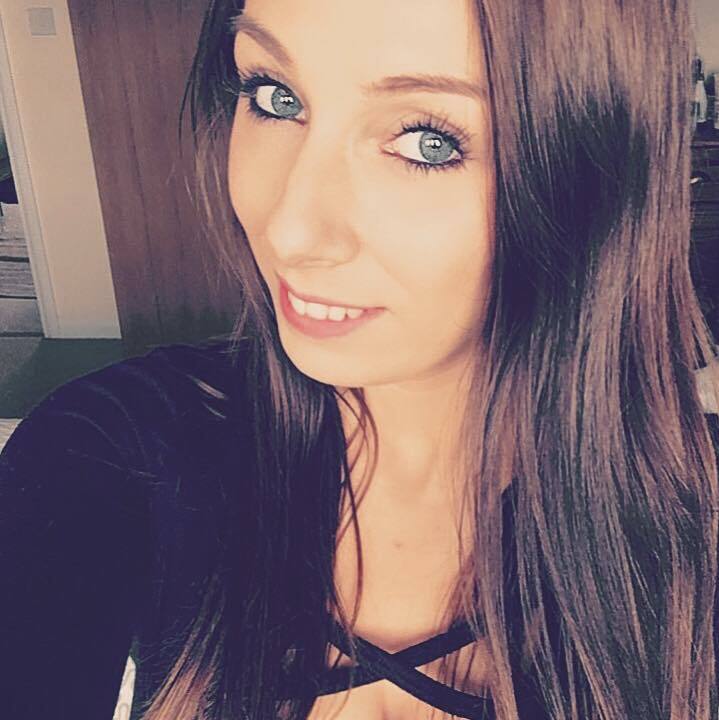 Give it a good mix for a couple of minutes. Put the dough into the baking dish and flatten it so that it evenly fills the pan and then put it in the oven and bake for 25 minutes.